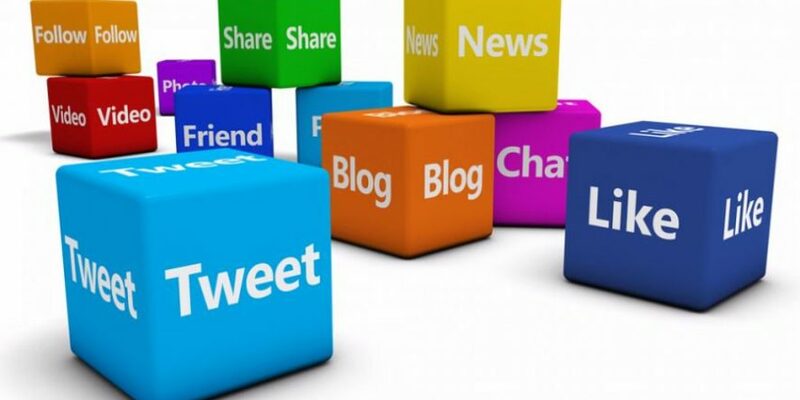 It is recommended that you post between 4 and 6 times a day on social media; remember this is a fast moving marketing platform and you can post at any time of the day. While you can post the same thing again and again, we would recommend doing this every few days as opposed to multiple times on the same day. While posting 5 times a day can sound like quite a lot, this can be broken down easily and can be effectively managed when using a scheduling tool like Hootsuite. For example, start by checking your diary and meetings / events you have coming up – for meetings post on the day that you are meeting ‘someone’ about ‘something’ at a certain place; this gives you a chance to promote what you do / the services you offer. For events share it on the day and in the run-up to the event too so you could meet people there / encourage others to attend. Don’t forget to share photos of when you are at the event / meeting too. You can also talk about the sort of things you are doing in the office that day too. Then share pictures of your products if possible or screen shots of testimonials; this is a way of showing how good you are without being too much of a pushy salesperson. Remember you can share the screenshots of testimonials from facebook, Linkedin, review sites and your own website; they are a great way of showing you’re good at what you do without saying it yourself. Look for National Days and see how you can engage with these; some will be obvious and will suit your business or industry perfectly, while others will need some out of the box thinking allowing you to engage on a more personal basis – for example ‘National Ice-Cream Day’ and asking what their favourite flavour ice-cream is. You can also share links back to your website to blog posts or service pages, or even the Meet the Team page. 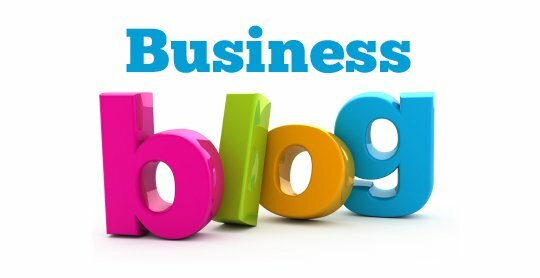 Linking back to blogs is a great idea as it gives the reader a chance to find out more about your business; they may then go on to read more blog posts or follow links to the service or product page and then purchase from your business.